'That's a pretty novel question for the day that's in it." Ceann Comhairle Seán Ó Fearghail normally has to keep proceedings in the Dáil between the ditches, so to speak. But there was nothing too disorderly about the polite question Independent TD Noel Grealish asked Taoiseach Enda Kenny, to list his achievements - and regrets - from his time in office. Mr Kenny was taking his last set of Leaders' Questions. 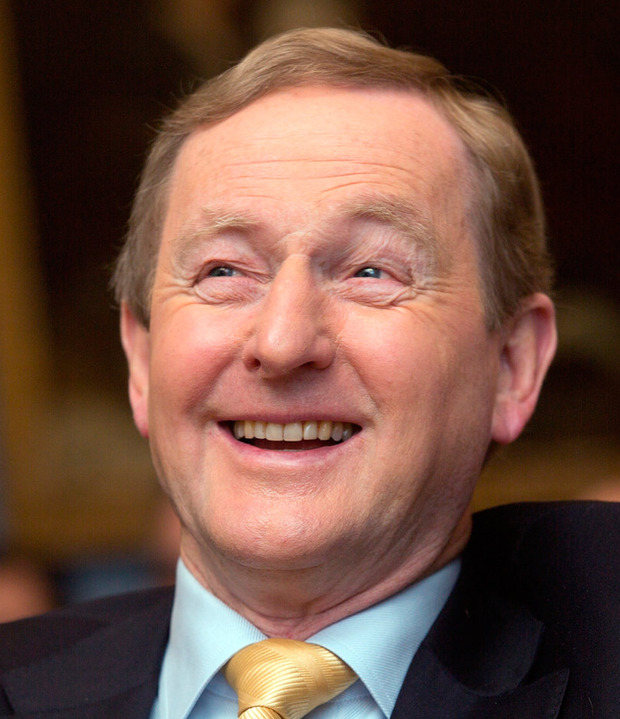 The Taoiseach will be away in the US and Belgium next week and the new leader of Fine Gael is expected to take office a week later. Mr Grealish also told the gag about telling Leo Varadkar and Simon Coveney he was going to resign the week after Mayo won the All-Ireland. It would have been unjust to allow the occasion to pass without marking it. Mr Kenny took the question in the spirit in which it was intended, cited his record and said he had no regrets. And as for his mantra, which could be perceived as a piece of advice to his successor. "Illegitimi non carborundum," he told the Dáil, adding: "As Gaeilge one might say, 'Ná lig dóibh cur isteach ort go mór, cibé rud a dhéanann tú." And to be fair to Mr Kenny, he never did.